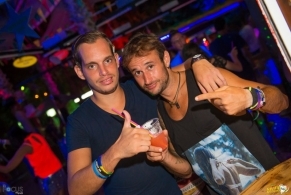 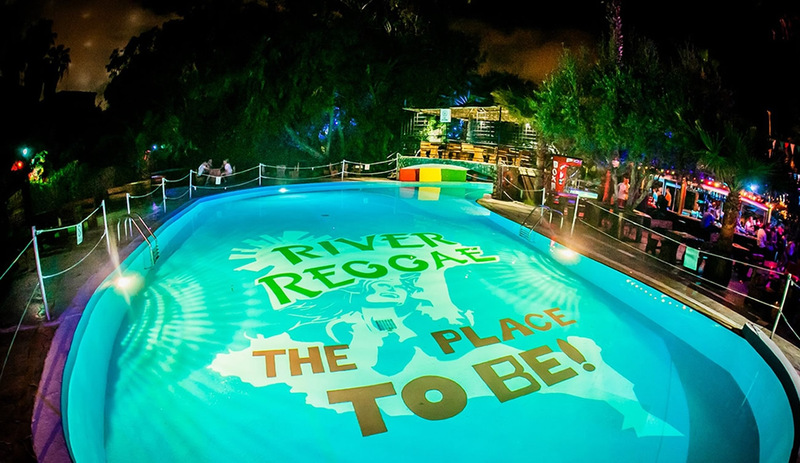 Consistently rated as the most entertaining and exciting after party club in Cyprus, River Reggae has dominated Ayia Napa’s nightlife in a sensational fashion since 1996. 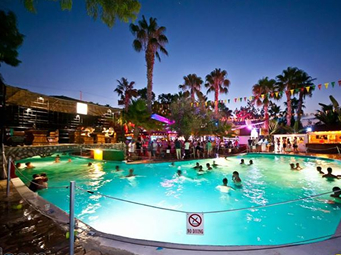 As the people’s choice with its unique tropical character surrounded in an exotic environment, River Reggae boasts with the largest outdoor open air bar area in Cyprus inviting up to 2000 guests, large river swimming pool and the most famous rain, foam, and bikini parties of the island. 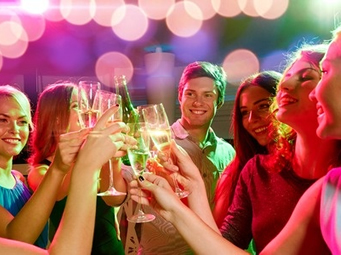 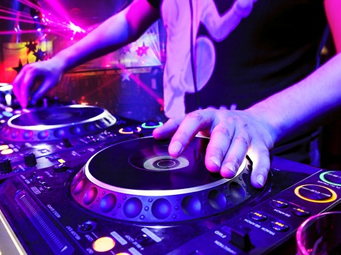 With its latest renovations, line up of guest DJs playing the happiest sounds and serving signature cocktails and drinks, we are not just a spectacular place to be but a venue that ensures quality and class seven days a week through summer time. 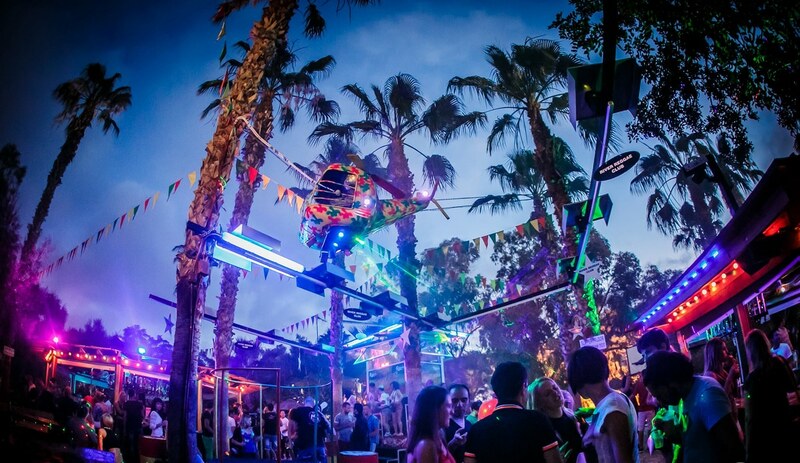 Just Follow the Lazer @ the top of the town, and join the biggest after venue club in Ayia Napa.